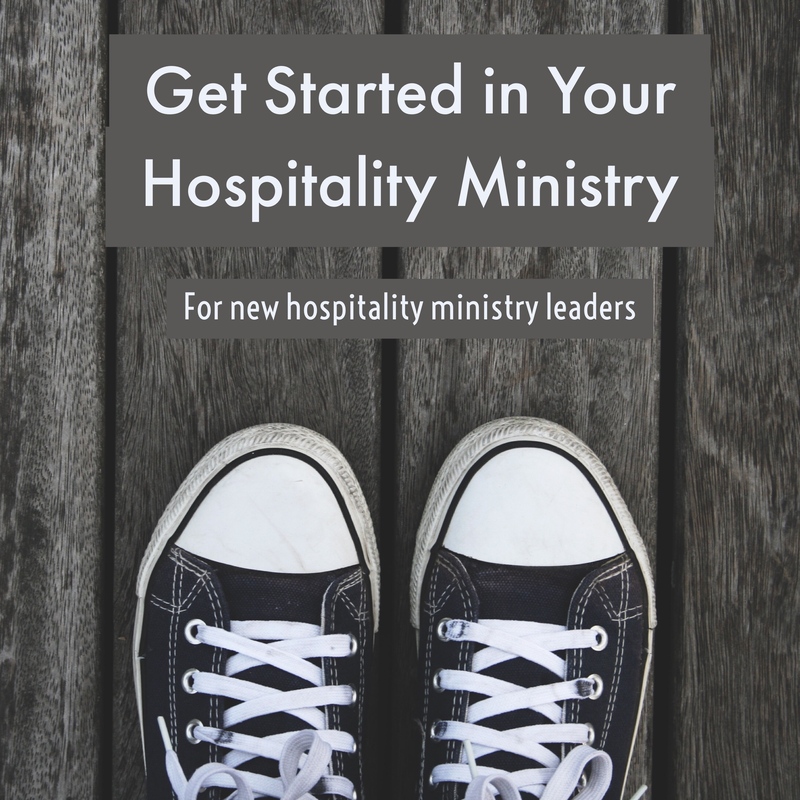 Are you the leader of your evangelism committee and not sure how or where to start? 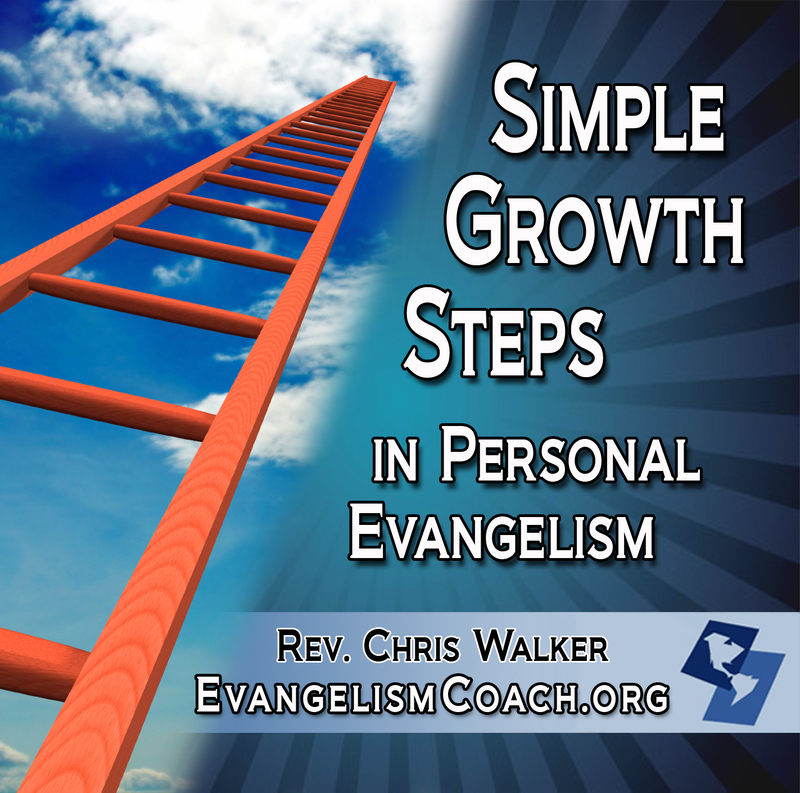 Do you want to grow in your personal evangelism skills? Buy a coaching package and you’ll get more from live interaction that you would in a pre-recorded course. I got my start in personal evangelism in the late 1980s because one man persistently invited me to help him answer the telephones for the televised Billy Graham shows. I got my start in preaching from a mentor who allowed me to preach a sermon for the first time when I was 17. He coached me and offered me practical advice after every sermon to help me become the preacher that I am today. A seminary professor served as a mentor to me (perhaps accidentally) by taking me on a trip to visit 20 growing churches in the course of 14 days, making me read 10 evangelism books, and then encouraging me to share my faith. Various mentors along the way have been vital to the shaping of this ministry. Do you need a Evangelism Coach? 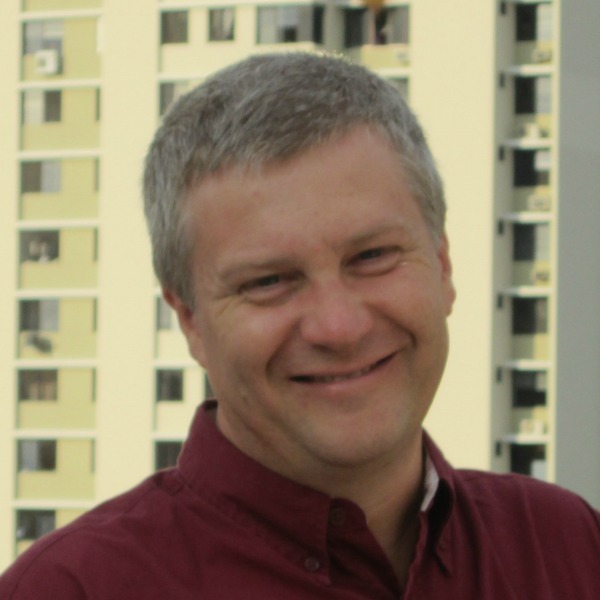 How can you keep the personal passion for evangelism alive? Do you need an Evangelism coach? and to help you discover the joy of having spiritual conversations and leading people to Christ. It’s not my task to help you think about the past and why things are they way they are, but to help you develop an action plan for the future. Evangelism Coaching can help you establish focus, discover possibilities, plan the actions, remove barriers. 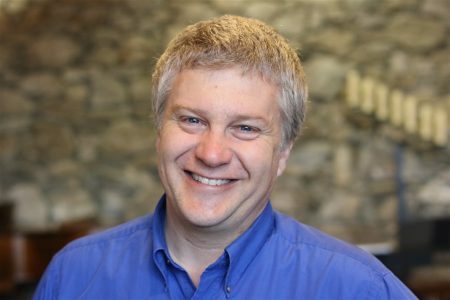 During our coaching time, I discovered new ways of thinking about evangelism and Chris helped me get actually do some personal evangelism. He encouraged me with some reading assignments and I appreciated the debriefing times each week. He helped keep me accountable to carrying out my plans. — W. Mish, Danbury CT.
Who might need an Evangelism Coach? Individuals who want to be more effective in the personal evangelism. Pastors who want to lead their congregation in personal evangelism. 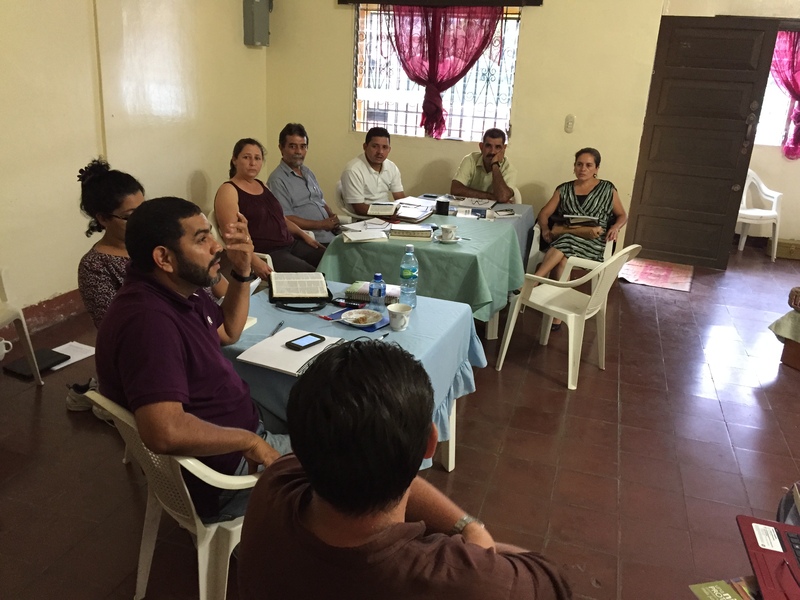 Ministry leaders who oversee the evangelism programming of their church. 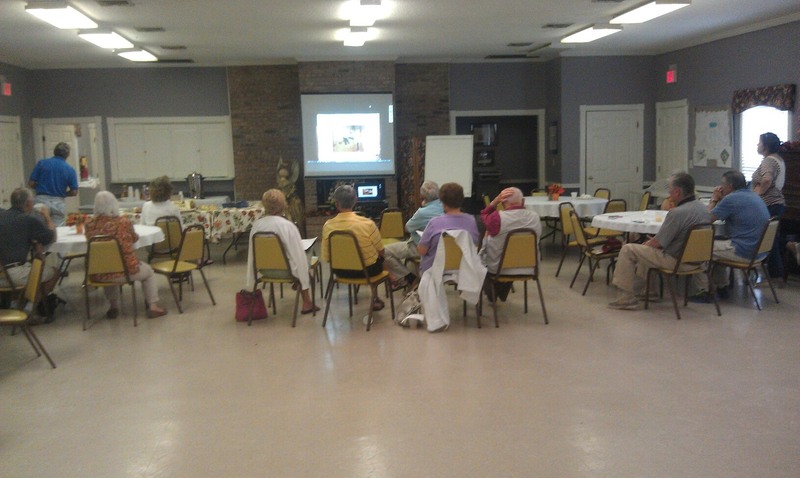 Full time evangelists in training who need help reaching a new level of growth in their work. Paralyzed by fear that keeps you from talking with people about your faith. Then personal evangelism coaching can help you! I found great value in the time that I spent with you. You helped me think through ways I avoided evangelism, even though I am a pastor. You really challenged me to step up to lead my church in this area. I appreciated your questions that made me think and your gentleness in leading me forward. I’m happy to recommend this personal coaching for pastors. 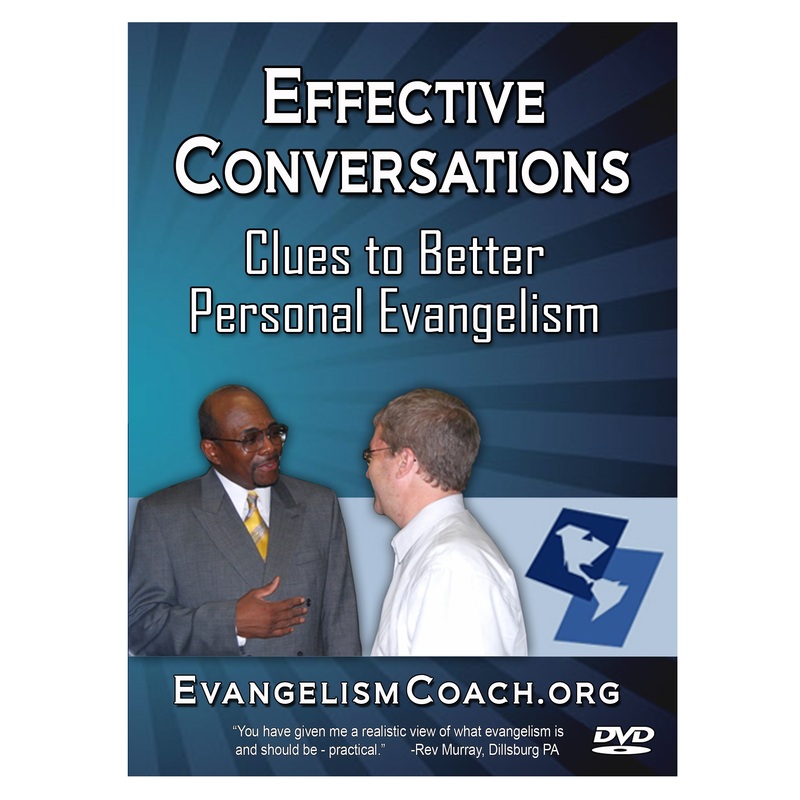 How does Personal Evangelism Coaching Work? Evangelism Coaching is done via a telephone call. If you have a video camera and high speed Internet, we could even do face to face via video. I become the coach or cheerleader to help you grow in your confidence in evangelism. The basic package is 4 phone calls scheduled over 8 -12 weeks, that’s about 1 call every 2-3 weeks. Calls are up to 90 minutes each. No matter what particular topic we cover, you are expected to have a spiritual conversation with a person that we can debrief. Help you find your personal evangelism style. Analyze conversations that you may have with people. Hold you accountable to personal evangelism. Ways you can lead others in personal evangelism. I am simply the one given the privilege of helping you grow on your spiritual journey, starting from wherever you are and helping you take the next step. Cost for Personal Evangelism Coaching? This is 1-1 or one to many in your team, personalized evangelism coaching. The basic package of 4 calls over two to three months is $497. Each call is up to 90 minutes. Experience shows that most are only 60 minutes after the first. At the end of each conversation, I give you an assignment to do in preparation for the next conversation. There is also a money back guarantee. If you don’t find the one-to-one personal coaching helpful, I’ll refund your fee. Simple. I want to be a blessing to you and your ministry. 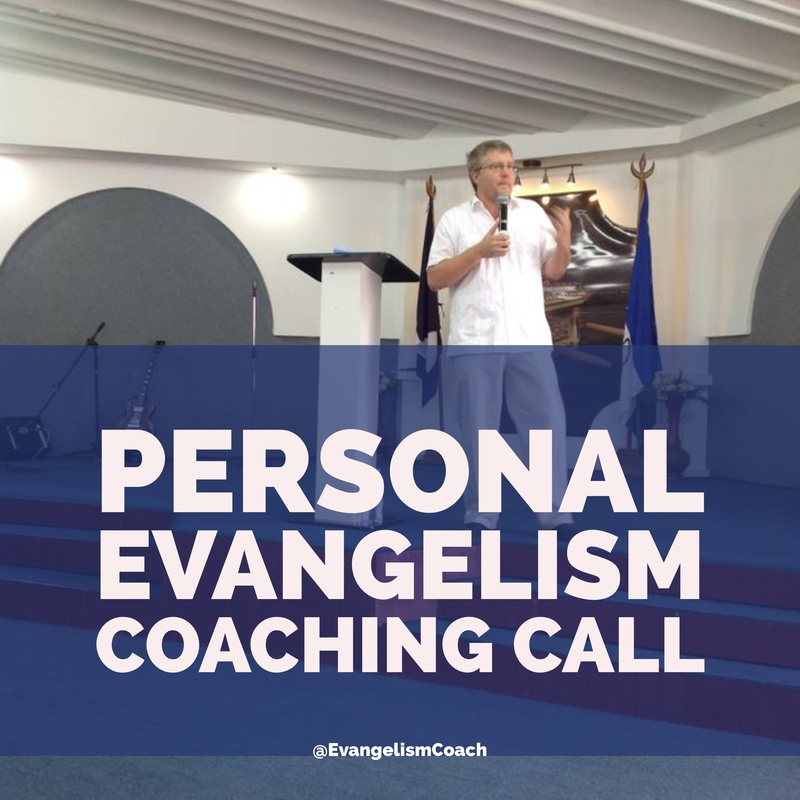 Contact me via the form below to start the conversation about personal evangelism coaching. There is no charge for a further inquiry if you have questions about the program.